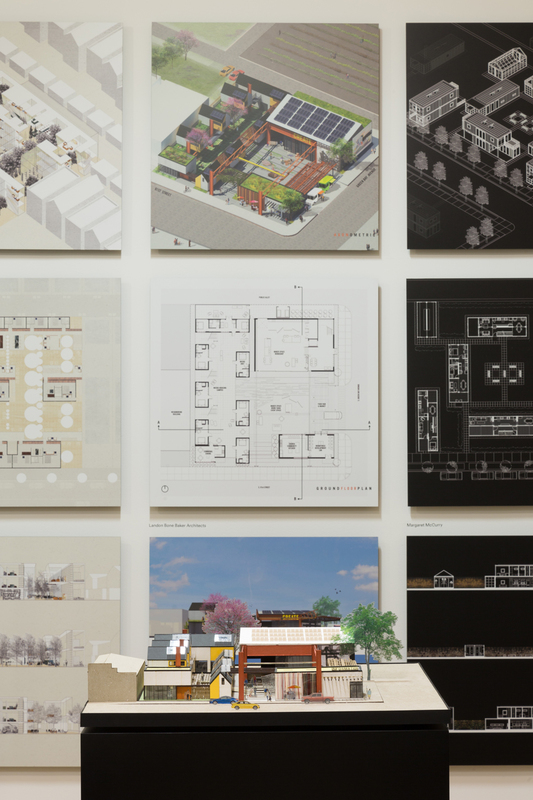 I was invited as a juror to help select the winners of the 2016 Newhouse Competition. 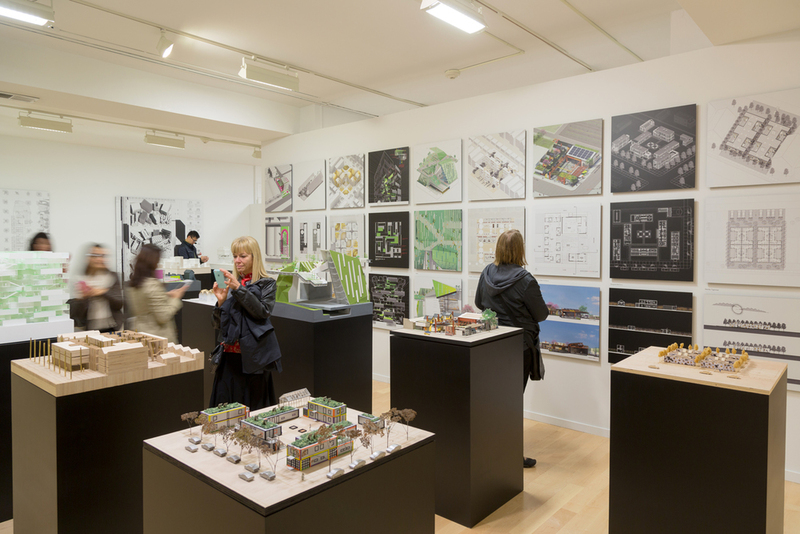 The American Institute of Architects: Architects in Schools Committee is a group of volunteers from the architecture field who believe that architecture and design classes should be present in every elementary and high school in Chicago. We recently designed and implemented a 6-week workshop for 8th-graders at Cameron Elementary School in Humboldt Park. I was recently invited to be a juror for the Chicago Architecture Foundation's Newhouse Competition, a competitive design competition for Chicago teens. The New York Times featured stories about encounters of racism on campus. 50 6th grade girls participated in a Green Cities, Green Schools workshop where they built their own self-sustained cities. The girls had to think about how energy, food and water were brought to a rural area, town, and city center. I represented Landon Bone Baker by acting as the "housing director" of the city. Pumpkin Carving at Landon Bone Baker Architects! Landon Bone Baker Architects have a featured project in the BOLD exhibit at the Chicago Architecture Biennial running until January 3rd, 2016.